In a large sauté pan, heat 2 tablespoons of olive oil over medium heat. Add mushrooms, season to taste, and cook for 10 minutes. Reserve. Add remaining olive oil to the pan and reduce heat to medium low. Add onion, season to taste, and cook, stirring often until golden brown, about 10-12 minutes. Reserve. In a large bowl, mix the ground beef, hand shredded mozzarella, salt, pepper, and parsley. Gently form the burger mixture into 6 patties. Grill or broil patties for approximately 5 minutes per side, or until the desired doneness is reached. 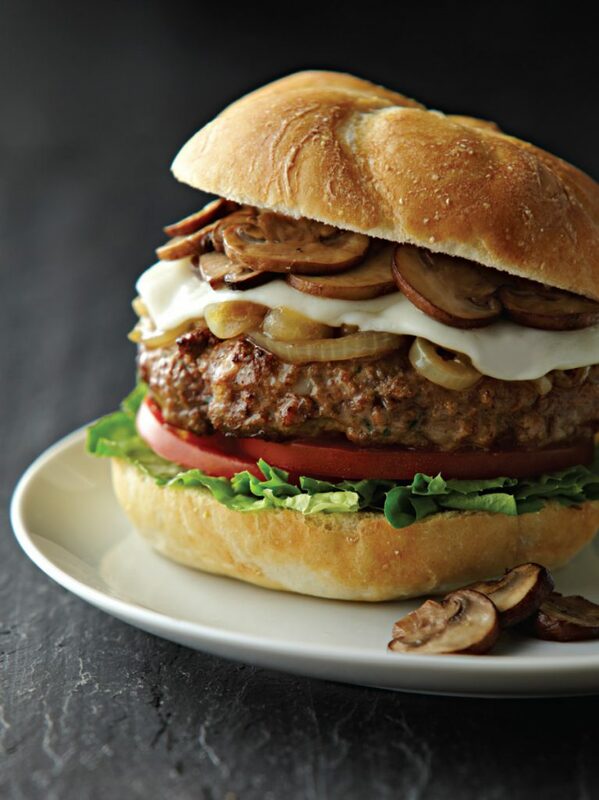 Top each burger with caramelized onions, a slice of mozzarella, and sautéed mushrooms. 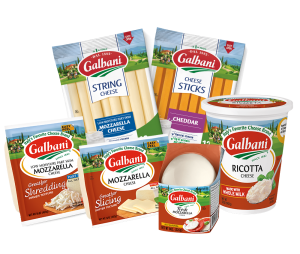 Wait until cheese is melted, and then serve on a roll with your favorite condiments. Any mushroom works great in this recipe — button, crimini, portabella, or shiitake — so use whichever kind you like best. For a lighter, healthier burger, substitute ground turkey for the ground beef.